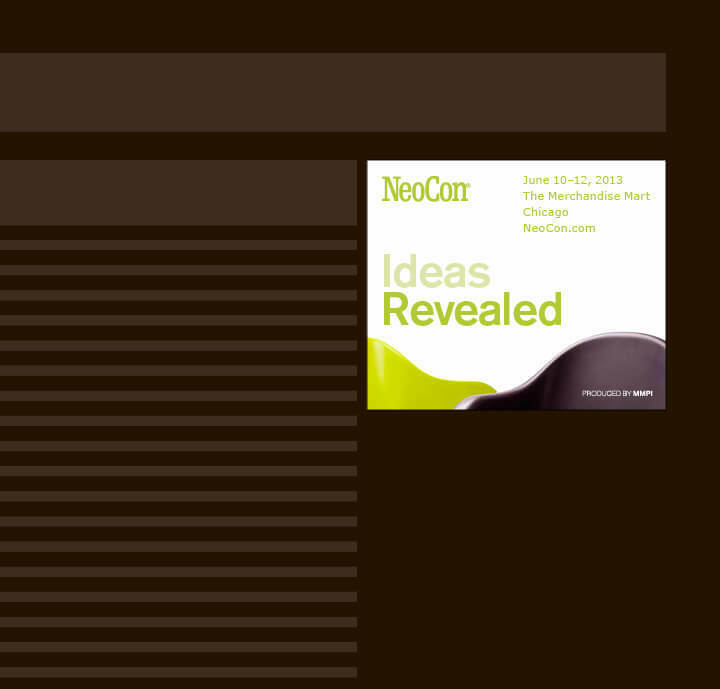 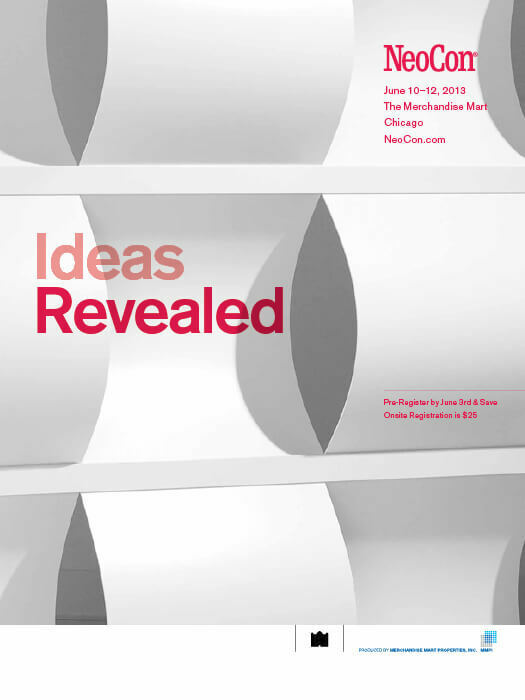 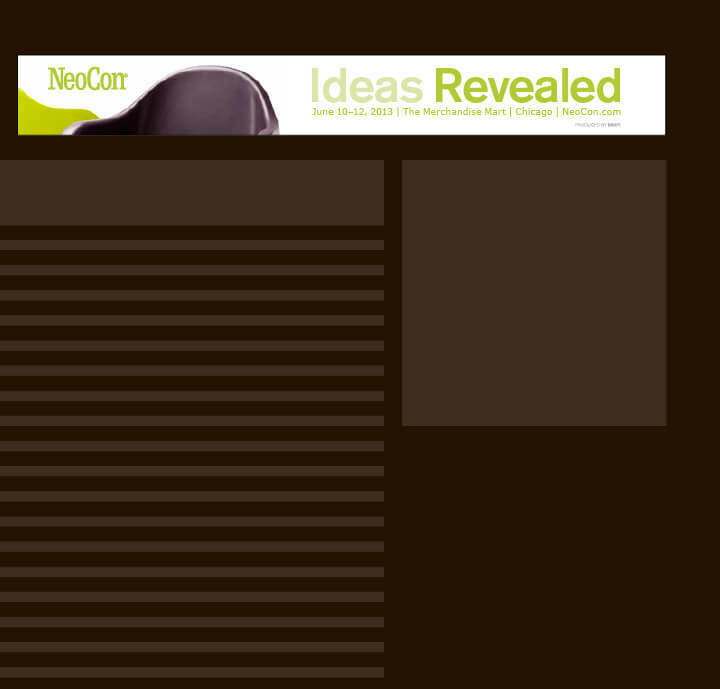 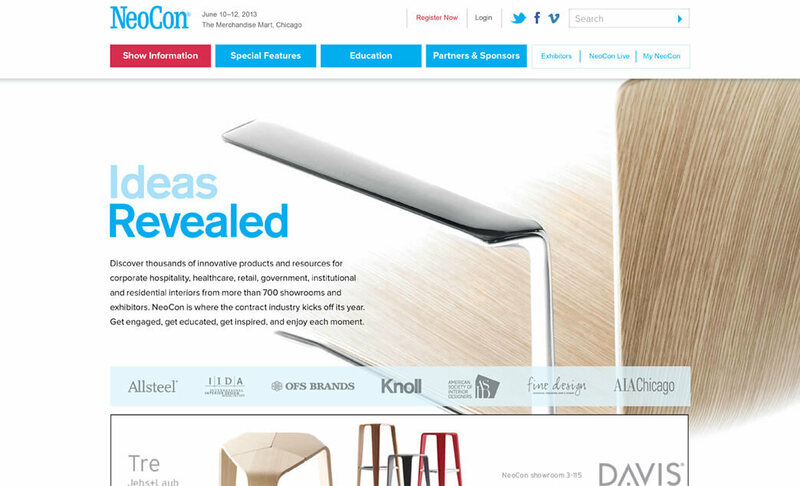 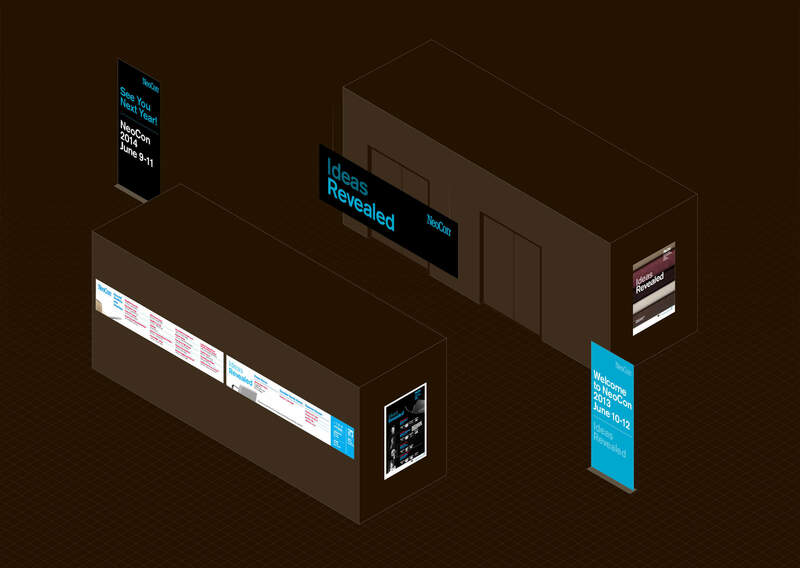 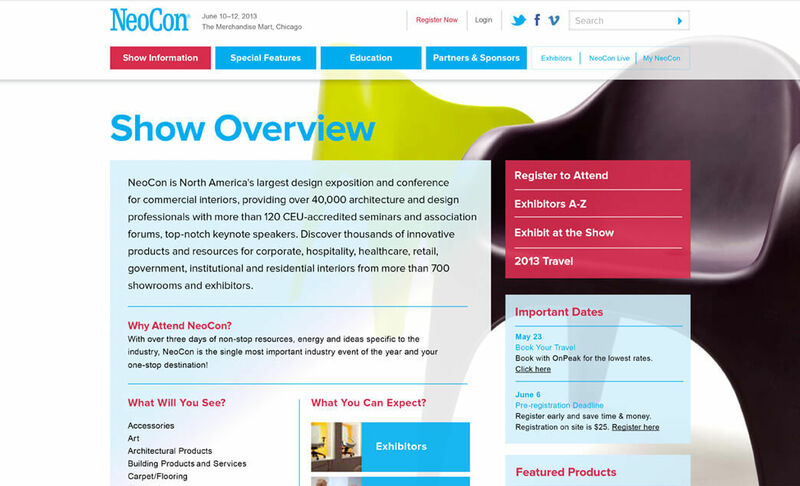 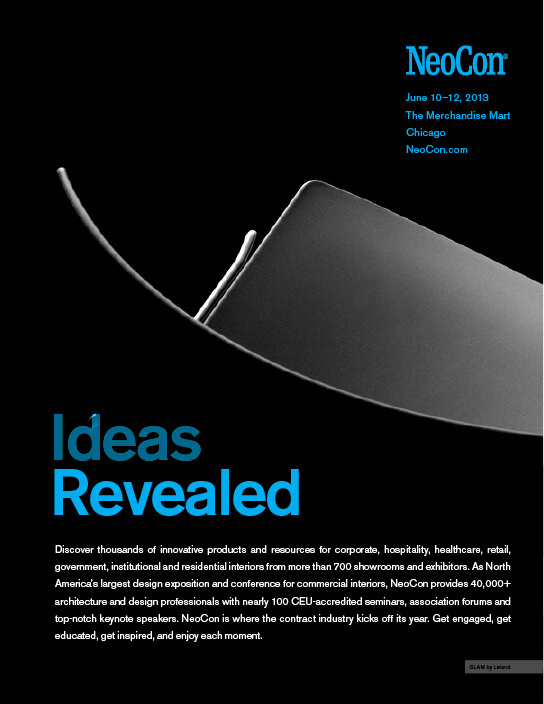 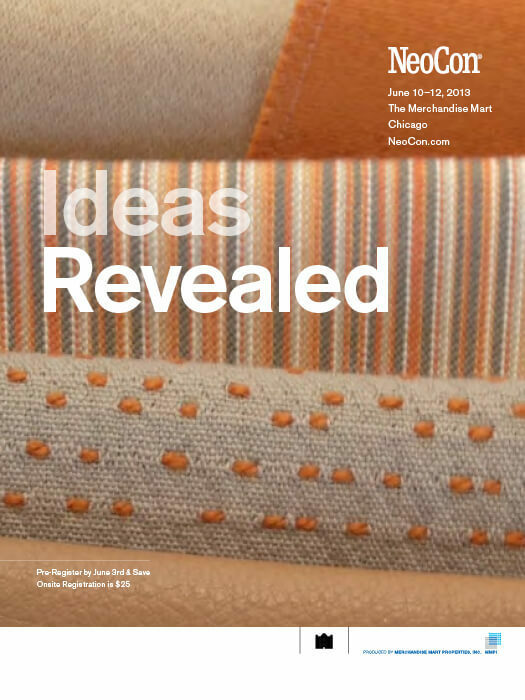 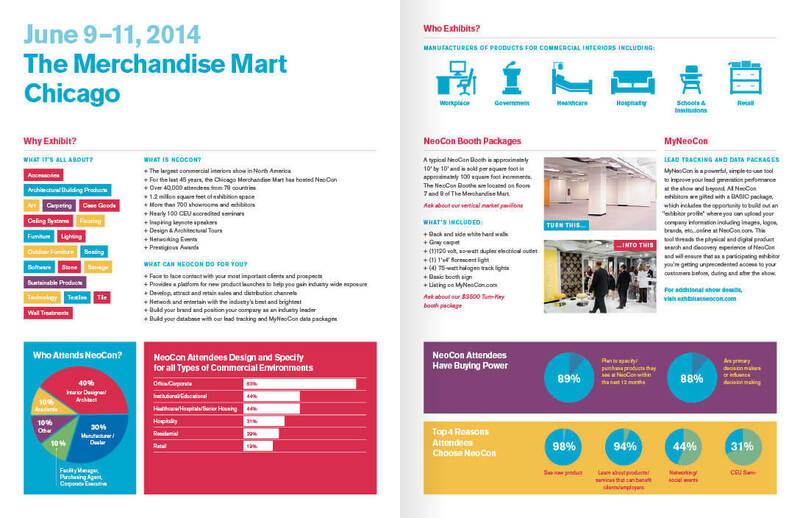 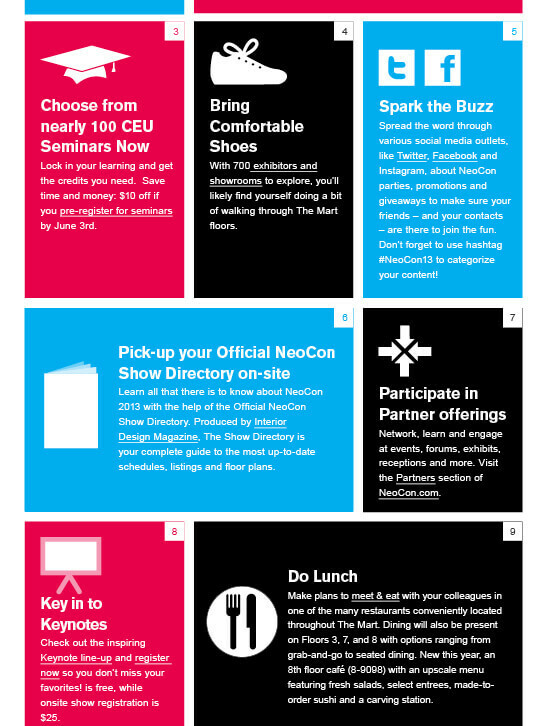 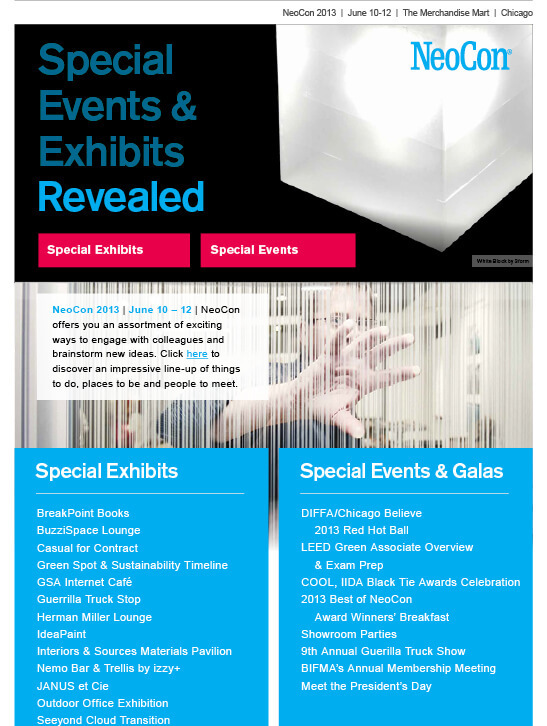 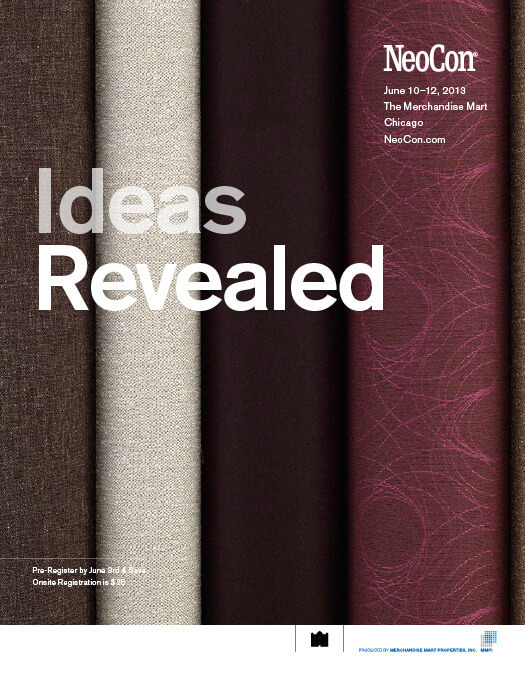 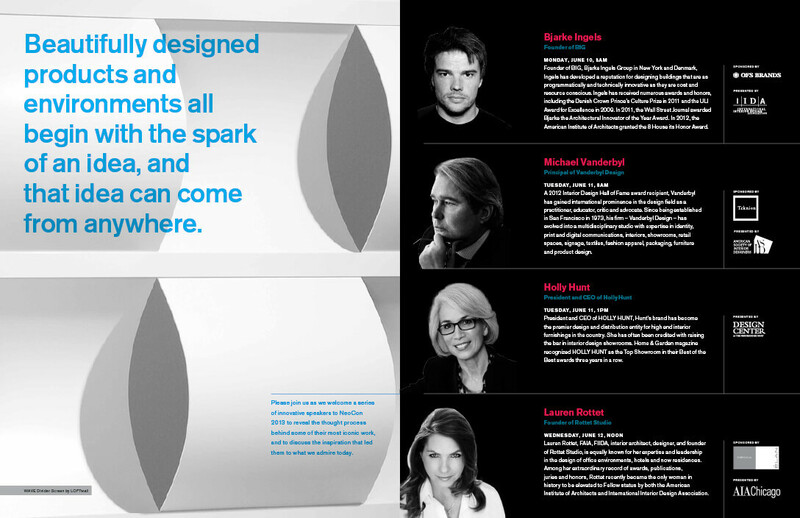 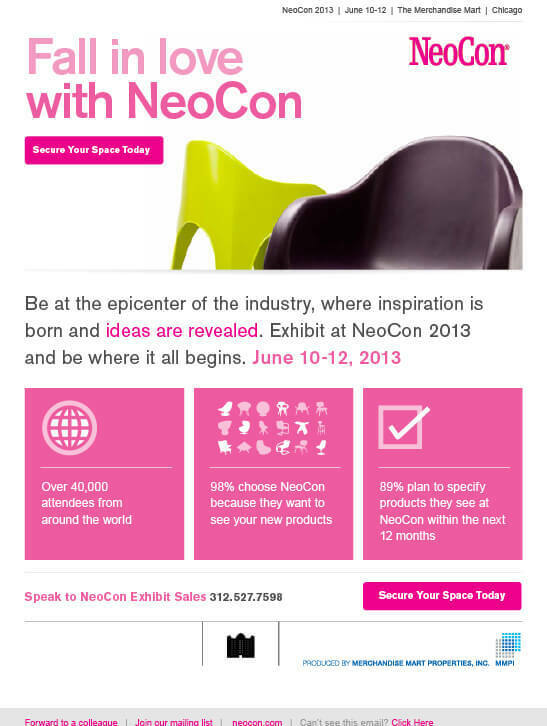 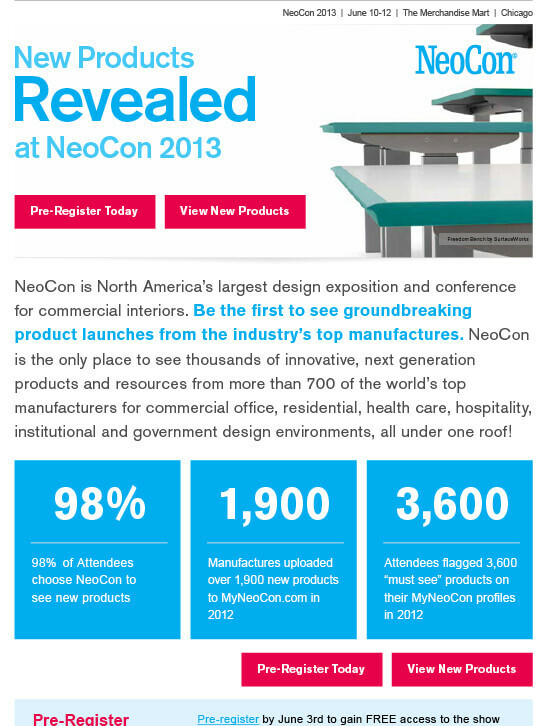 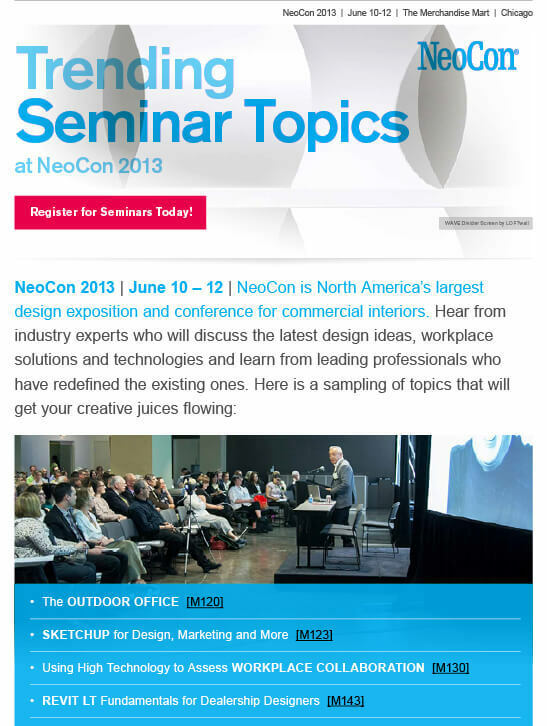 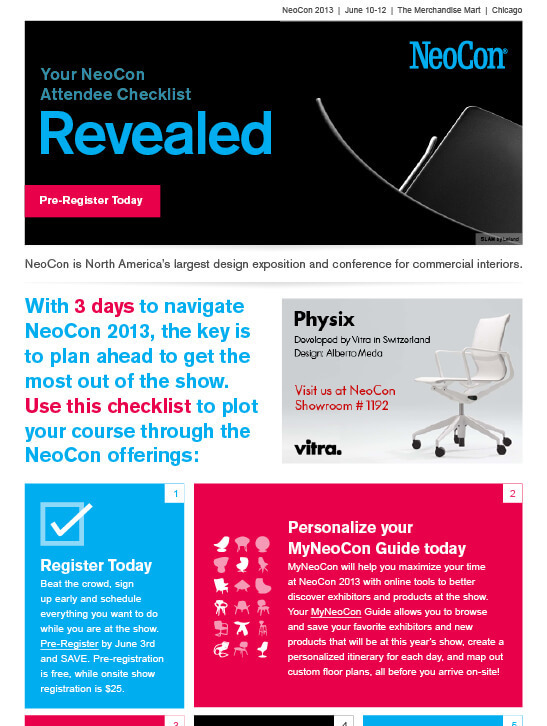 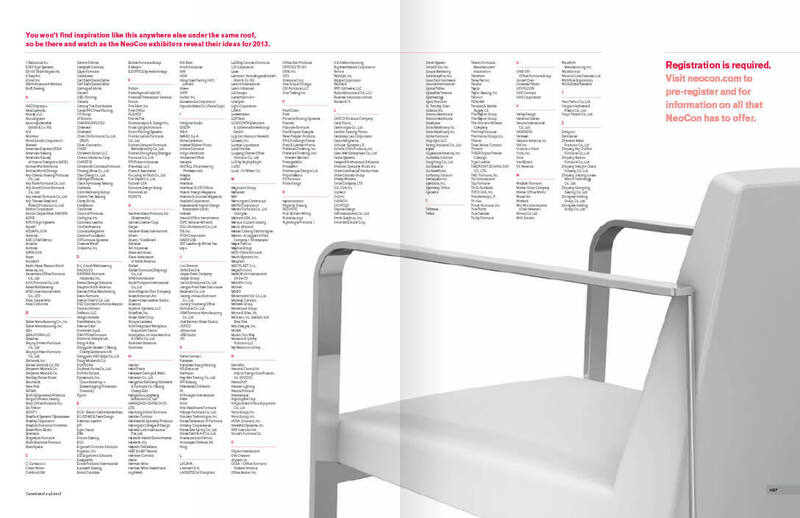 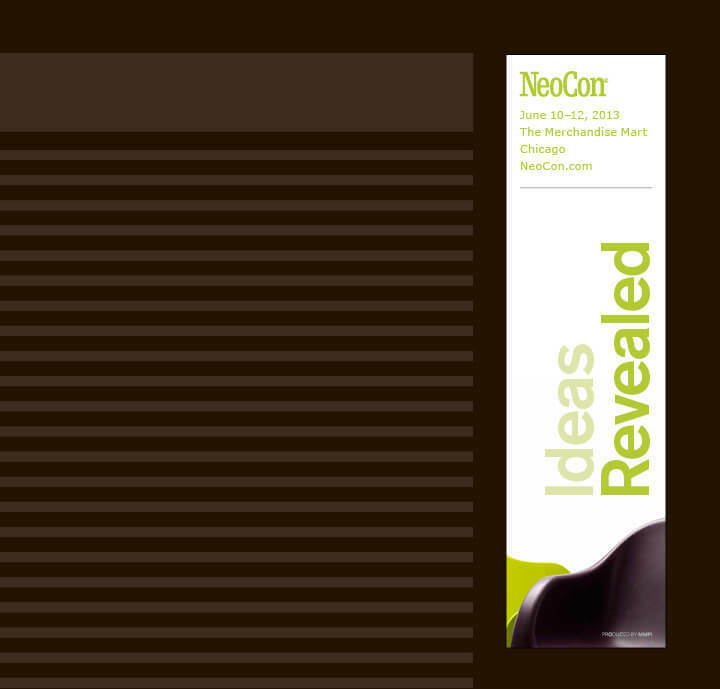 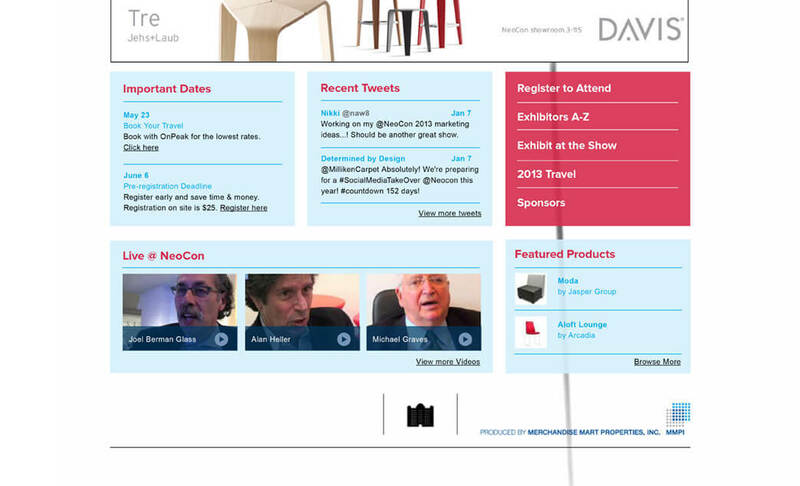 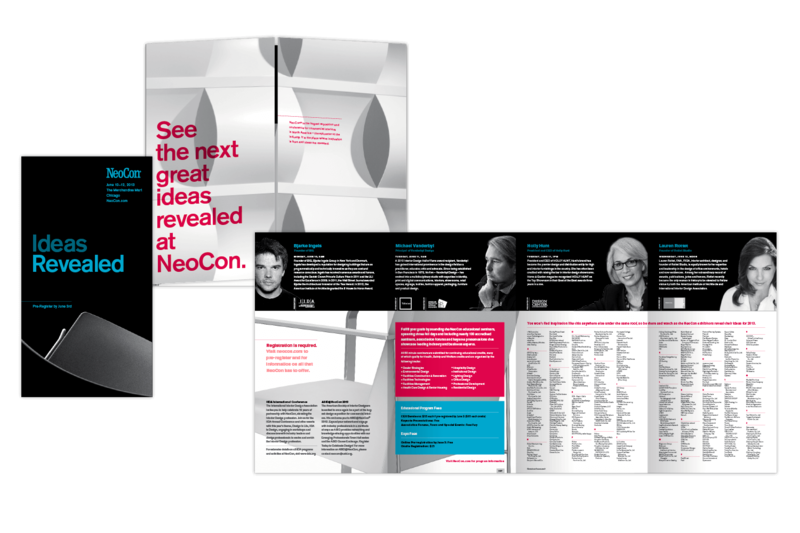 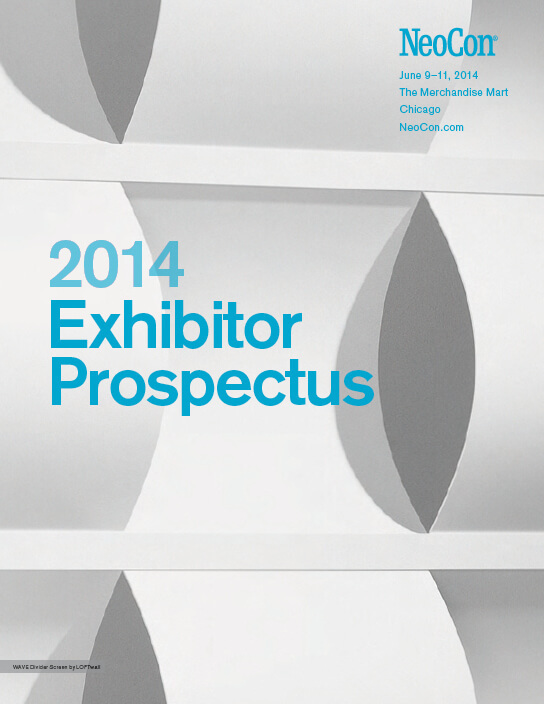 NeoCon is the largest exposition and conference for commercial interiors in North America, and it is the industry event where attendees come to see the latest ideas revealed. 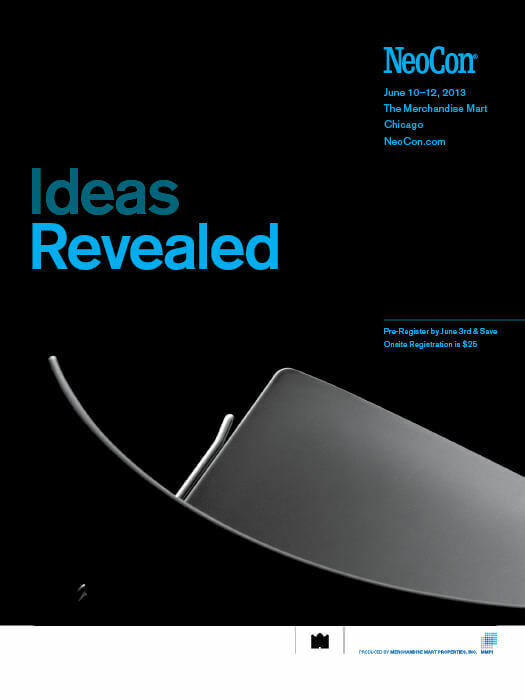 Building on a level of excitement around the latest announcements, promotional imagery teased these new products through the use of strategically cropped or silhouetted photography. 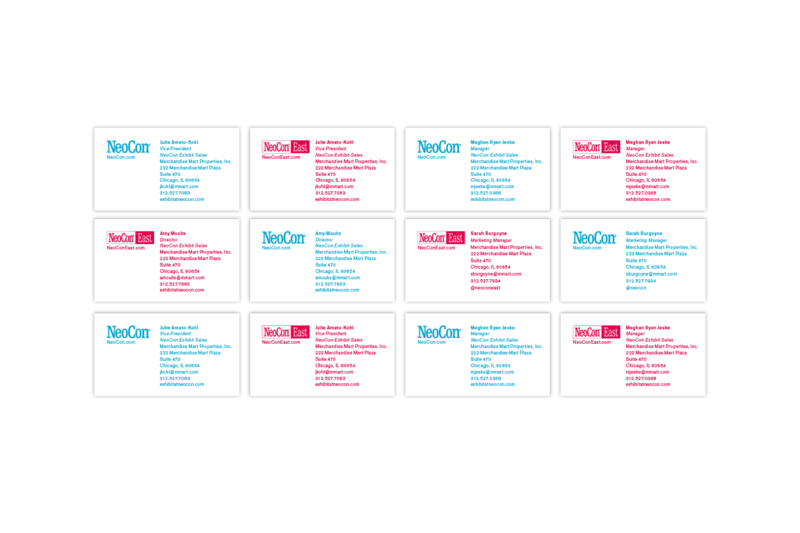 Business Cards Double-sided cards were created for the sales and marketing teams to connect with exhibitors at both NeoCon and NeoCon East. 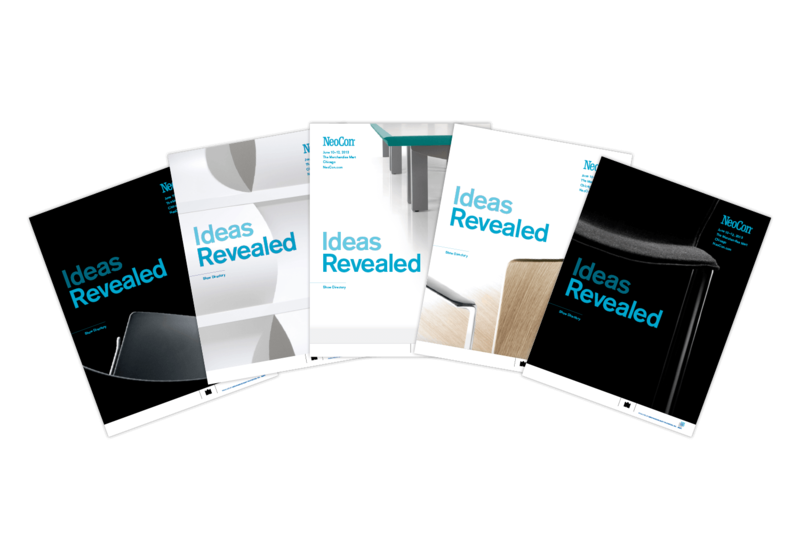 Directory Covers A series of five different covers kept the materials fresh while highlighting different company’s products.